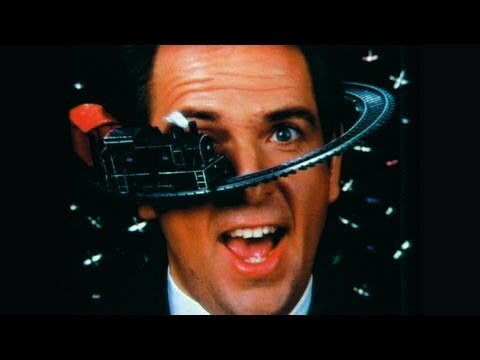 This week I’m recommending one of my all time favorite songs by Peter Gabriel which is of course “Sledgehammer.” There are so many reasons to love this song, the vocals, the lyrics, the instrumentation and so on. For me thou it’s the incredible music video. Between the stop motion, claymation and incredible costumes it is a delight to watch from start to finish. Considering this came out in the mid 80’s the effects are just stunning and I don’t think to this day I’ve ever seen anything quite like it. This song is from his highly acclaimed 1986 release, “So”, which of course also has the hit In Your Eyes as well. new wave, pop, rock. Bookmark.